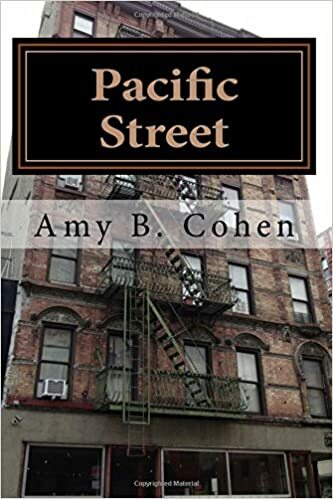 As I have written, in 1910, after my great-grandfather died the day before his daughter Betty arrived and before my great-grandmother and her son David arrived, Betty and her brother Isadore lived with their aunt Tillie Rosensweig Strolovitz and her seven children on East 109th Street in New York City. 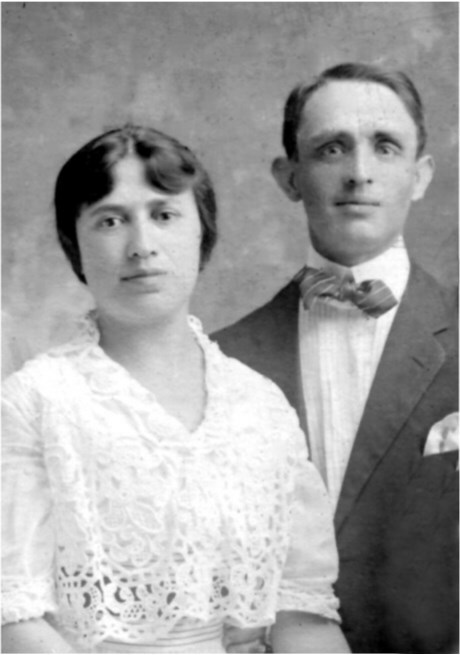 Tillie had arrived with her husband Itic Yankel Srulovici and their three youngest children, Beckie, Pincus and Leah, in late December, 1907. Their four oldest children had left Iasi, Romania, before them: Isidor in 1901, Bertha and Bella in 1906, and David in January, 1907. Although I have not yet found a ship manifest for Isidor, the oldest child, I do now have manifests for all the other members of the family, having just located David’s last night. Among the many documents I received this week were David’s naturalization papers, which provided his date of arrival and the name of the ship. Although his first name was partially torn off the paper, with a little trick of the trade I learned from Renee, I was able to obtain a copy of the ship manifest as well. David is listed as “…vid Stubowicz” on the manifest, yet another variation on the family name. He named his brother, Israel (presumably Isidor) Stubowicz, as the person paying for his ticket and meeting him in New York. Interestingly, although David’s certificate of arrival has his name as Strubewicz, his petition for naturalization was made under the name David Adler. I had already found the manifests for Bertha and Bella and for Tillie, Jacob and the other children, and interestingly, every member of the family used some variation of Srulovici/Strubowicz/Strolovitz on the manifests, not Adler. It appears that the Adler name was not used officially by the family until after they came to the United States. Whether Isidor had already adopted it and then the others eventually followed I do not know. In 1910, we know that only David and Isidor were using Adler, but as already discussed, eventually every member of the family was using it at least part of the time. 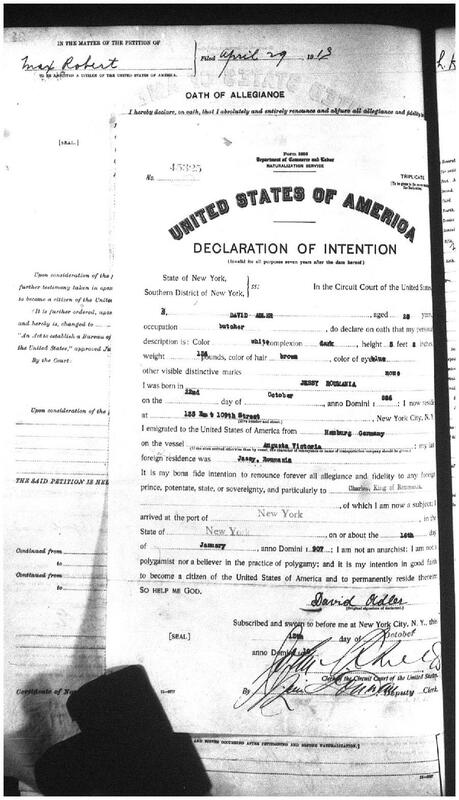 In addition to David’s naturalization papers, I received several other documents related to the Adler family. (For simplicity sake, I will refer to them as the Adlers, except where the Strolowitz name is relevant for a particular reason.) I had hoped to find something that would help me learn what had happened to Jacob. To recap what I already knew and did not know, I had not found any record of Itic Yankel after the ship manifest of 1907, and family lore said that he had never left Ellis Island. The ship manifest, however, indicated that he was admitted, after being briefly detained for a doctor’s examination of his eyes. There is no record of deportation. I thought perhaps that he had died shortly thereafter, and I ordered the death certificate of the only Jacob Adler I could find who might fit in terms of age and year of death. I now have that certificate, but unfortunately it was not for the correct Jacob Adler. 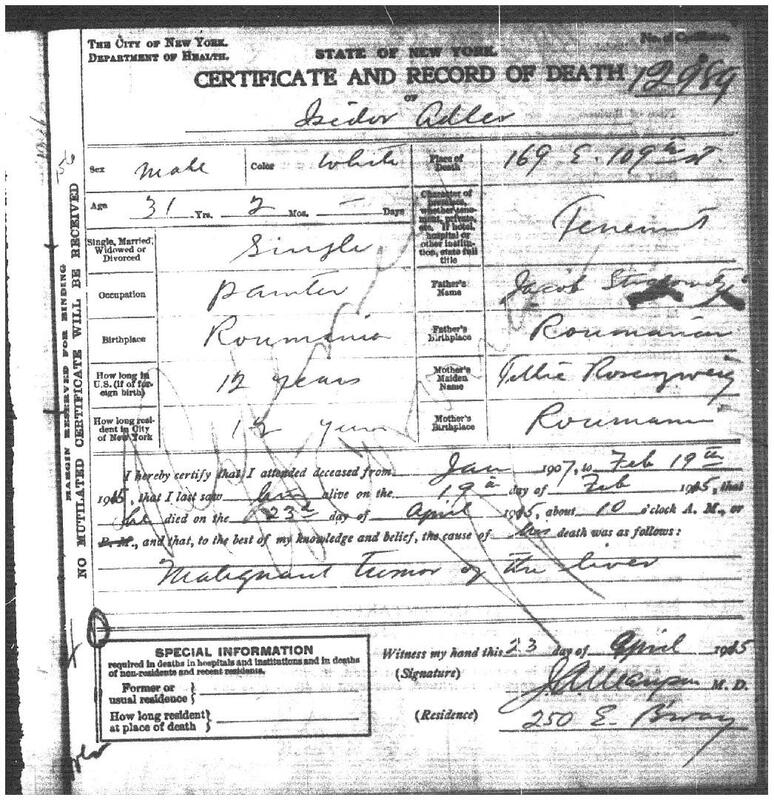 The certificate is for a Jacob Adler from Germany who had been in the US since 1880 at the time of his death in 1910. So I still have no answers to the question of what happened to Jacob, Tillie’s husband. I am awaiting his immigration papers from the National Archives and hope that they will provide some clues. 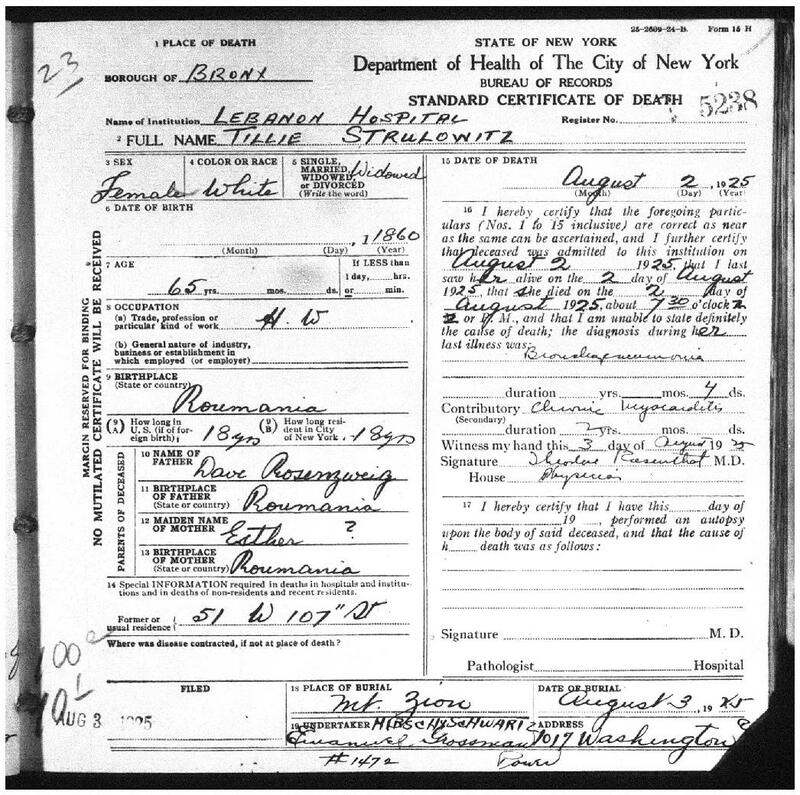 Second, Isidor’s death certificate confirms that he died young—in 1915 of liver cancer at age 31. Although he is identified as Isidor Adler, his parents’ names are given as Tillie Rosenzweig and Jacob Strulowitz. 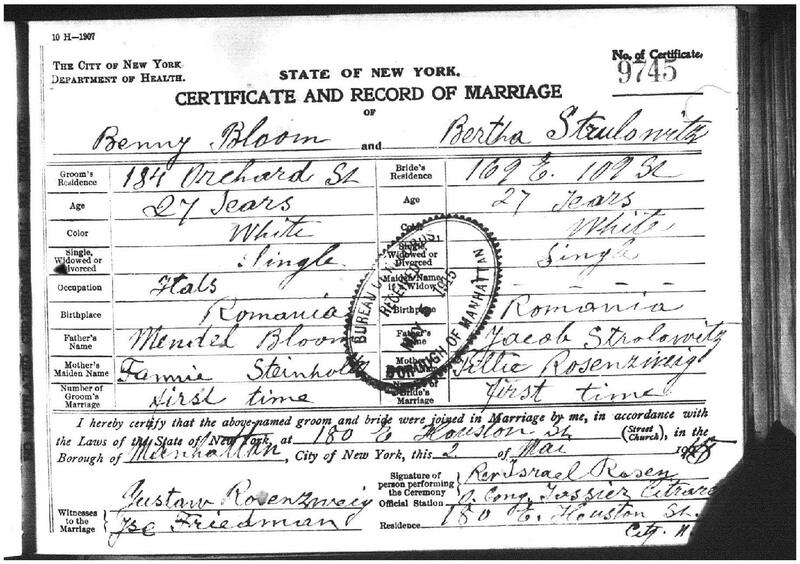 Bertha’s marriage certificate gives her parents’ names also that way, with Bertha also now using Strulowitz. On the other hand, Leah’s marriage certificate uses Adler and lists her father’s name as simply Jacob (and her mother as Tillie Rosensweig). Finally, David’s death certificate gives his father’s name as Jacob Adler (and David’s name as David Adler), and his mother’s as Tillie Rosensweig. Certainly this is enough documentation to prove that Jacob Adler and Yankel Srulovici were the same person and the father of the seven children. Thus, many open questions were answered by these latest documents, but there remains still the question of what happened to Jacob Srulovici/Strolovitz/Strulowitz/Adler after he arrived at Ellis Island. In addition, the marriage certificate of Bertha contains the signature of a Gustav Rosenzweig as a witness to the marriage. Could this be Tillie and Gisella’s brother? Or a nephew? Cousin? And thus begins yet another search for a possible member of the extended Goldschlager-Rosensweig family. 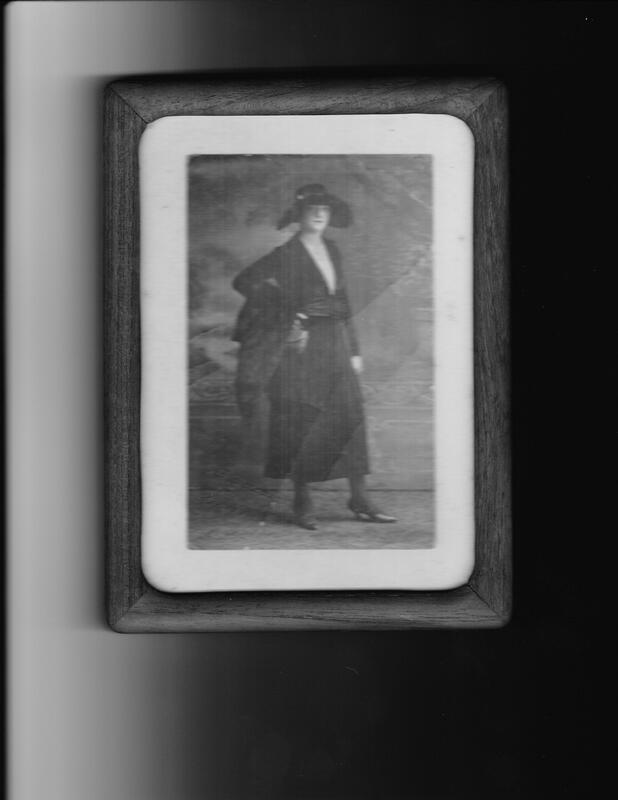 This entry was posted in Genealogy, Goldschlagers, Miscellaneous information and updates, Rosenzweigs and tagged Adler, Ellis Island, Family, genealogy, goldschlager, ship manifests, vital records by Amy. Bookmark the permalink. I hope you have found something helpful today.